Kate Bosworth is set to play Sharon Tate in a new biopic following her career, marriage, and life in Hollywood. Deadline exclusively reported the project news, adding that Bosworth’s husband Michael Polish will direct.The biopic will be based on the Greg King book Sharon Tate And The Manson Murders. 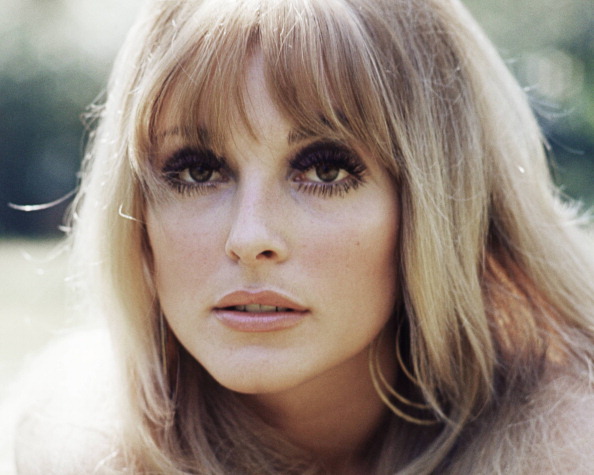 In 1969, Hollywood was devastated by the murder of Tate, a 26-year-old actress. Just two weeks away from giving birth, she was murdered when members of the Manson family broke into her home. The actress, who was married to Roman Polanski at the time, was one of four people killed in the attack. The biopic looks to be a fascinating new project for Bosworth and Polish — who’ve collaborated in the past on films such as 90 Minutes In Heaven and Amnesiac — due to it focus on Tate’s life more so than her untimely death. Tate’s tale is both tragic and captivating, as the most well-known victim of Charles Manson. A model and actress, she starred in iconic ‘60s films like The Americanization of Emily, and Valley of the Dolls. She also had guest roles on popular shows such as The Beverly Hillbillies. Kate Bosworth is an awesome choice for this role. Not only is Kate an accomplished actress with credits including Remember the Titans, Beyond the Sea, and 21, there’s definitely a striking resemblance between Bosworth, in the top photo, and Tate. And it sounds like the movie is setting up to be made beautifully.